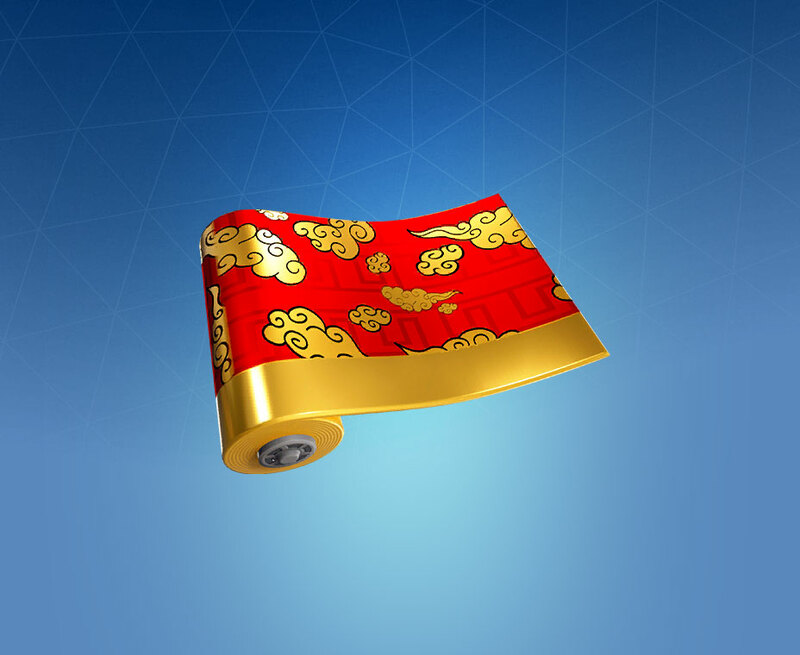 Golden Clouds is a Rare Fortnite Wrap. Rating: 4.0/5. From 206 votes. Wow, isn’t this a theme which represent Chinese New Year? Wonder if this is exclusive for China or for everyone or maybe a new year challenge? Don’t say if this is not Chinese New Year theme, but judging the look of it it look like it.